Dry Right Carpet Cleaning provides a professional, reliable carpet and upholstery cleaning service to commercial customers throughout Dublin. This service encompasses general floor cleaning, office chair cleaning, safety floor cleaning and more. Using non-chemical products where suitable, we are able to ensure a thorough clean without causing any damage to the materials. We are specialists in commercial carpet cleaning and have built up a loyal customer base which includes hotels, schools, offices, apartment blocks and more. As a commercial entity, it is vital that your carpets and upholstery remain clean to ensure a positive experience for your customers, which is why a specialised commercial carpet cleaning service is so important. We can effectively remove all stains, dirt, grit, etc. from your carpets and upholstery. Our carpet and upholstery cleaning services are also available to domestic customers throughout Dublin. Using our advanced cleaning solutions, we can ensure that all carpets and upholstery in your home are left looking, feeling and smelling fresh. A clean carpet can also have health benefits for you and your family as it will trap allergens, thus improving the air quality in your home. 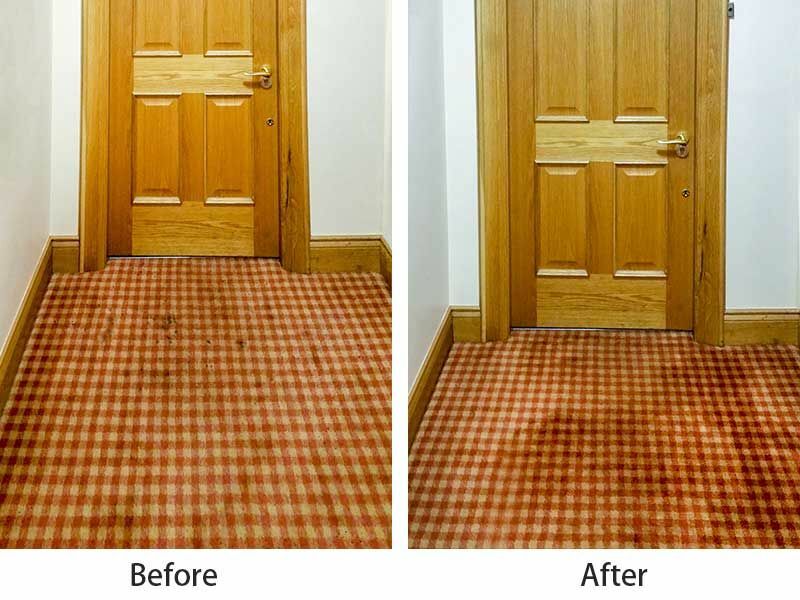 This is an efficient cleaning service producing strong results without damaging the underlying finish of your carpets and upholstery. As we only use environmentally friendly domestic carpet cleaning solutions you don't have to worry about harsh chemicals in your home. At Dry Right Carpet Cleaning we use Very Low Moisture (VLM) cleaning, removing all stains, dirt, grit, sand, and allergens whilst also promoting carpet beautification. 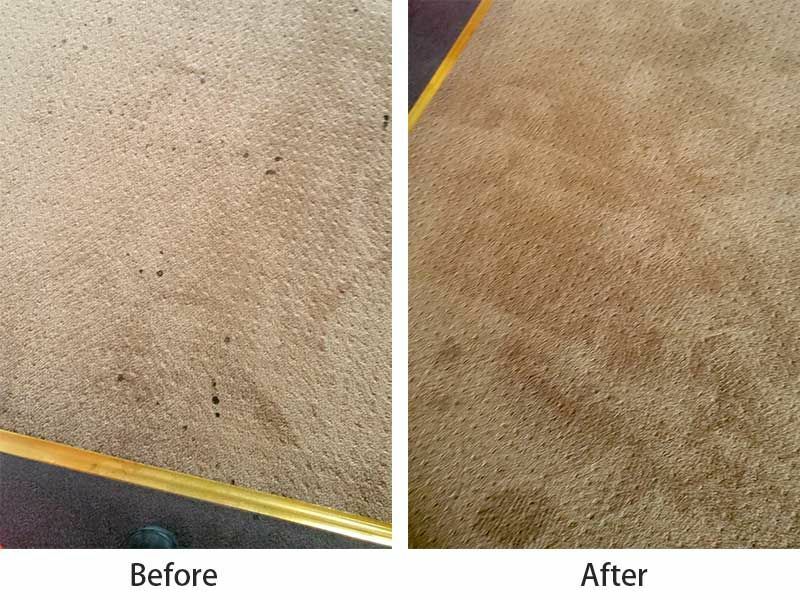 This is an environmentally friendly carpet cleaning system that delivers fast results. 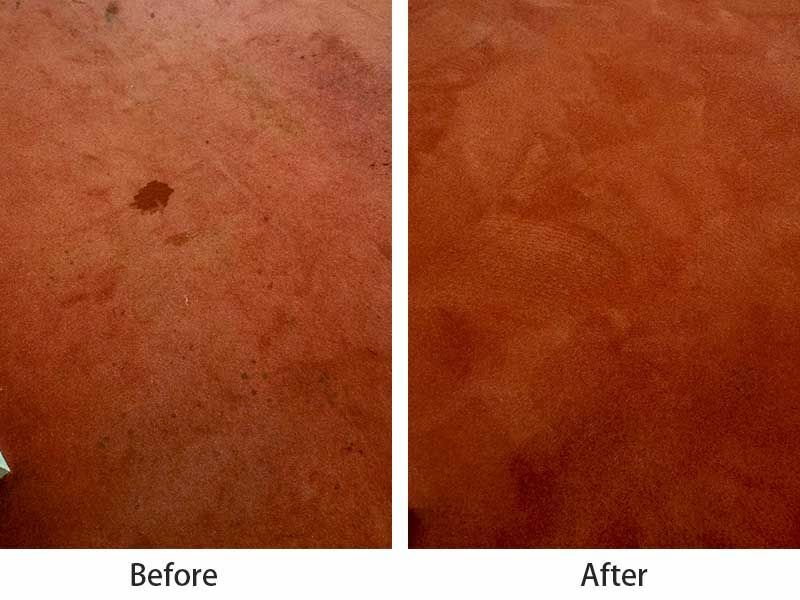 We have found this to be a very popular solution amongst our commercial customers but is also increasingly being adopted by homeowners as their preferred carpet cleaning method. VLM moisture is also great for promoting a healthy indoor air quality. At Dry Right Carpet Cleaning we use the Host dry carpet cleaning and grout cleaning system. This is an environmentally friendly carpet cleaner that deep cleans your carpet and reduces dust mites and mould leaving it fresh, clean, dry and ready to use. The Host carpet cleaner has been made using 100% plant-based resources meaning it provides a deep clean without the need for any harsh chemicals, thus preserving the finish of your carpet. Using the host cleaning system we are able to quickly and effectively clean carpets for all types of domestic and commercial properties. For more information on our VLM cleaning service, or to receive a free quote, get in contact with us.